Since Liam started training one year ago, he has made great gains in his ability to focus, be disciplined, and follow tasks through from start to finish, not just in karate, but in all other aspects of life, including school. 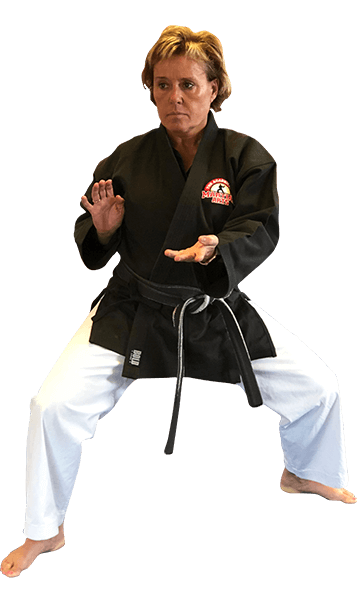 He joined the Black Belt Club last month and this has reinforced all of those areas. In addition, he has been practicing more, wants to demonstrate his skills for us, and had gotten more and more confident in himself. He has set goals and is putting in the work to strive towards them. We are so happy he has found something he enjoys and has the potential to grow in. Our son has been training for over 10 years. He has learned respect as well as how to protect himself. (Stranger Danger). I also train to stay in shape. Great for Krav Maga also. Try it you will love it!